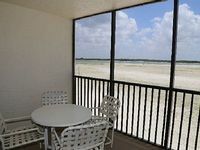 Florida South Central Gulf Coast, FL Vacation Rentals. 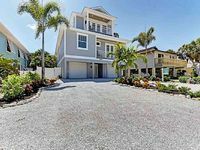 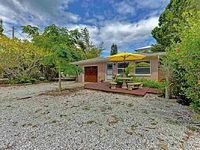 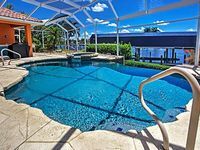 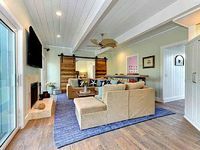 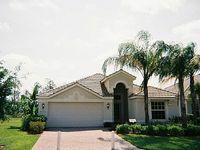 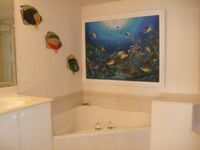 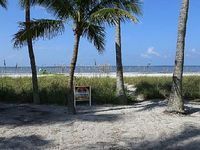 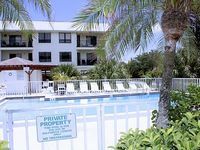 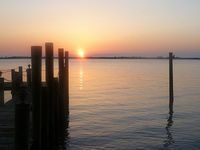 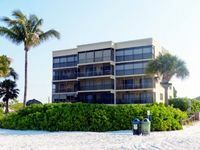 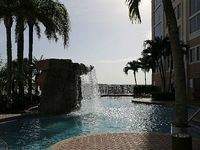 Book Beach Rentals, Lake Houses, Condos, Cabins, Villas, and Homes in Florida South Central Gulf Coast, FL on RentalSaver.com! 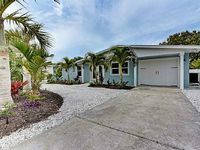 Three bedroom two bath 2100 sq ft coach home. 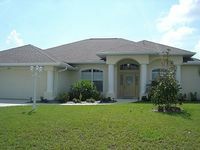 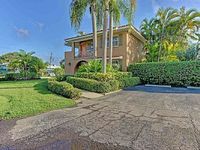 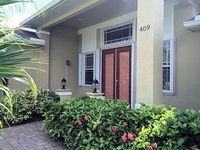 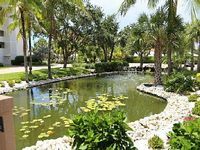 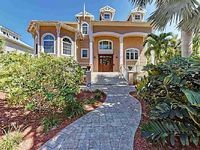 Stunning Large Home On Canal, Beautifully Furnished. 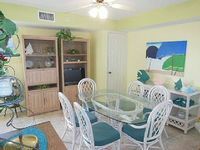 Minutes To Golf, Shopping!